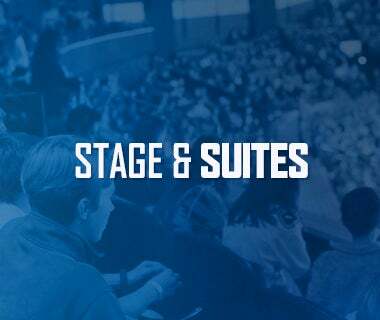 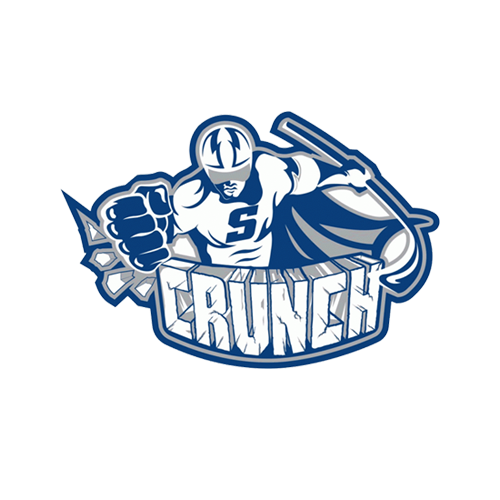 Utica, N.Y. – Utica Comets President Robert Esche announced that the Comets will play a home and home preseason series against the Binghamton Devils. 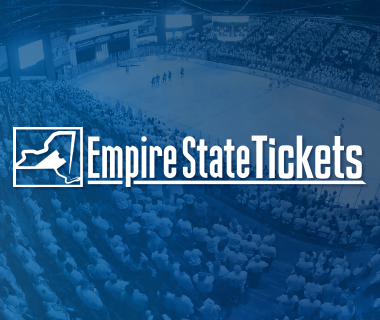 The Comets will host the first game of the series at the Adirondack Bank Center on Friday, September 28 at 7 p.m. 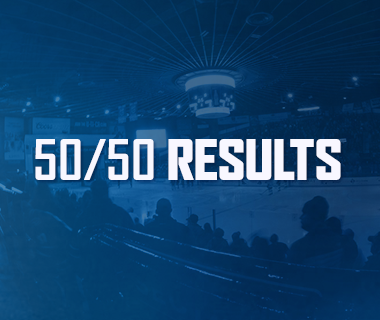 The second game of the series will be played at the Veteran’s Memorial Arena in Binghamton, NY on Saturday, September 29 at 7:05 p.m. Ticketing information for the preseason game at the Adirondack Bank Center will be announced a later date. 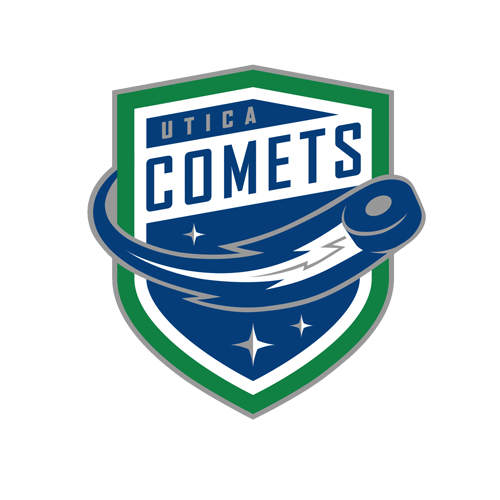 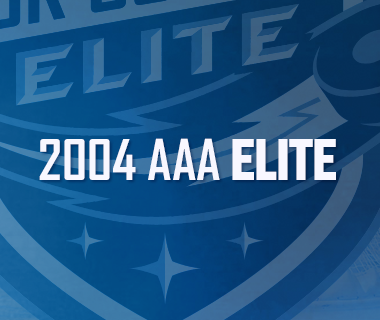 The Comets won last year’s regular season series with a record of 6-2-0 and are 12-3-1 against New Jersey’s AHL affiliate over the last two seasons.